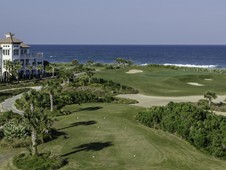 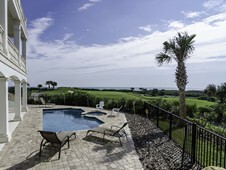 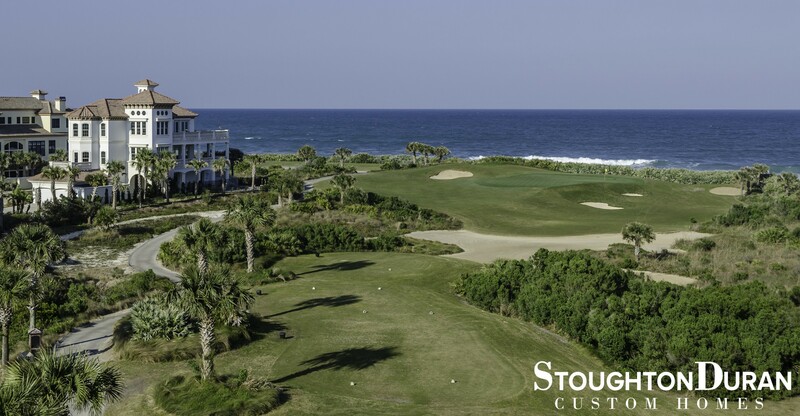 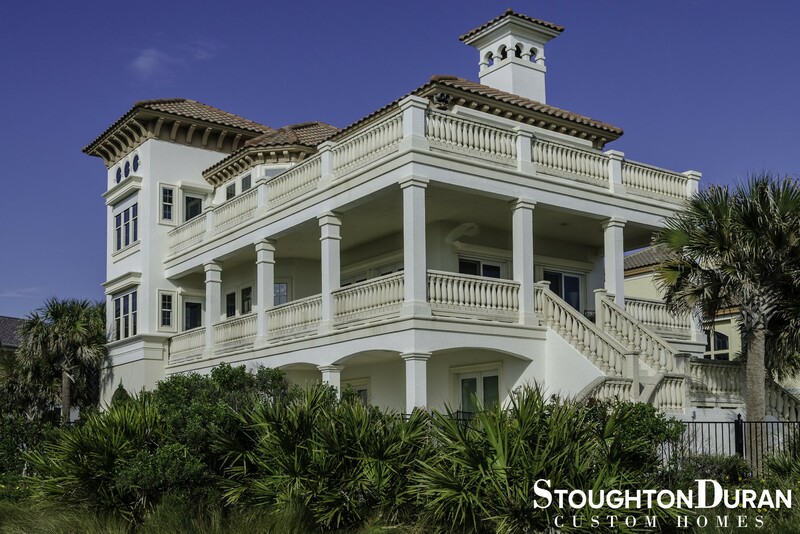 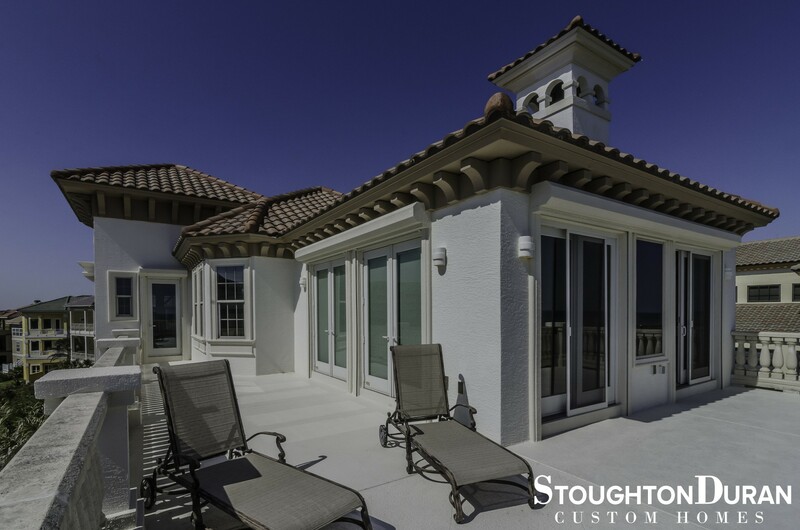 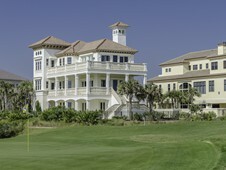 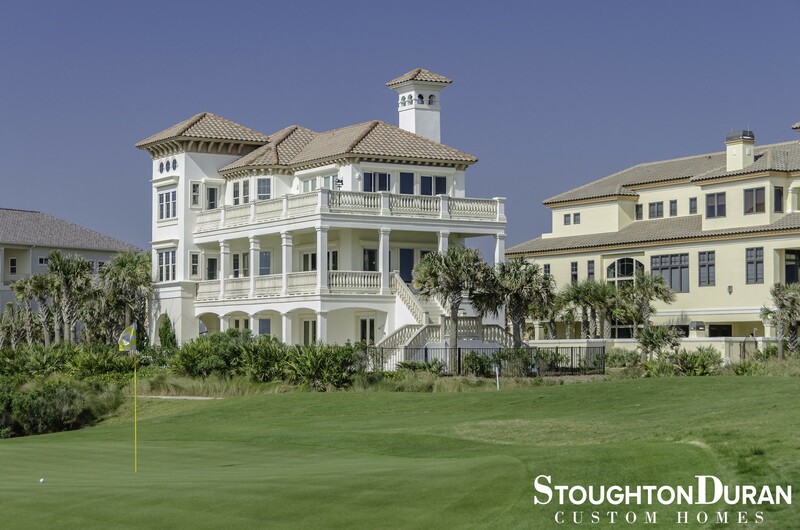 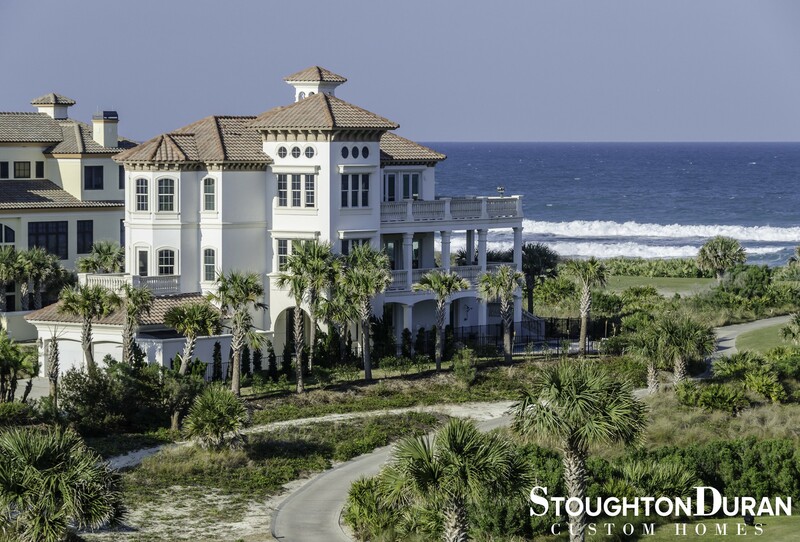 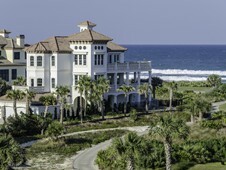 This Palm Coast custom home, located in the Hammock Beach area, is the perfect example of architecture, design and location all coming together to create a stunningly beautiful living environment. 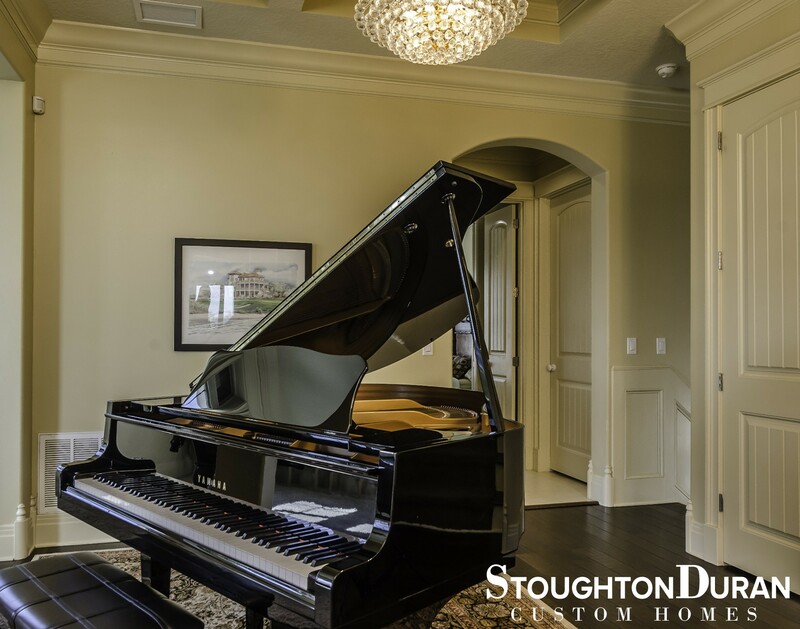 With 6 bedrooms, 5 bathrooms, and over 5,000 square feet of living space, every aspect of this estate exudes the finest in home building. 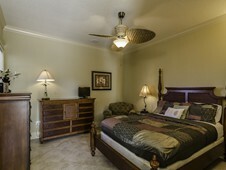 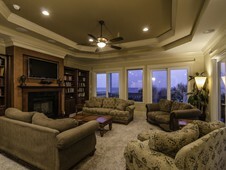 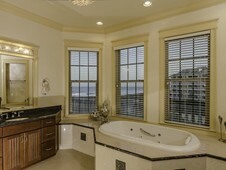 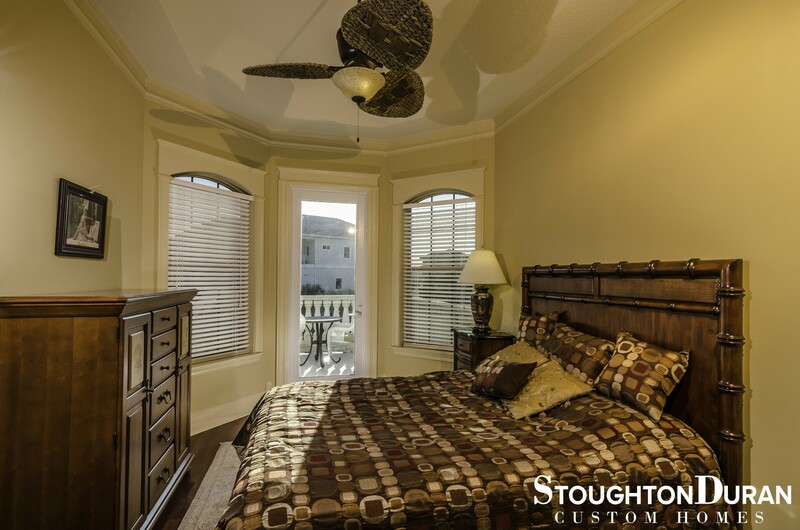 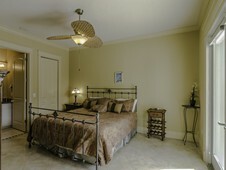 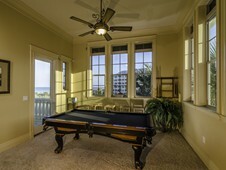 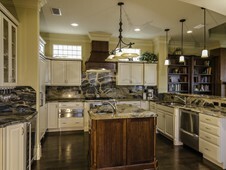 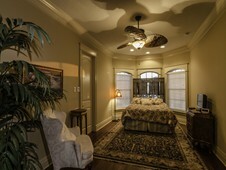 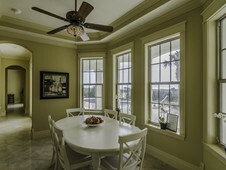 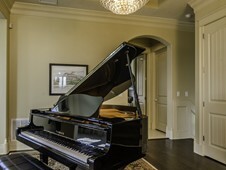 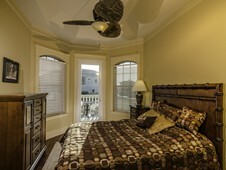 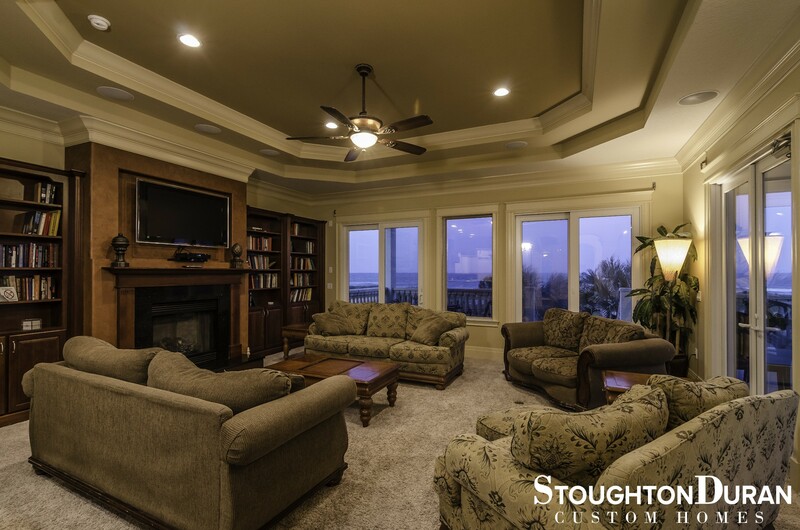 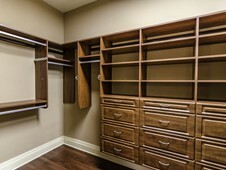 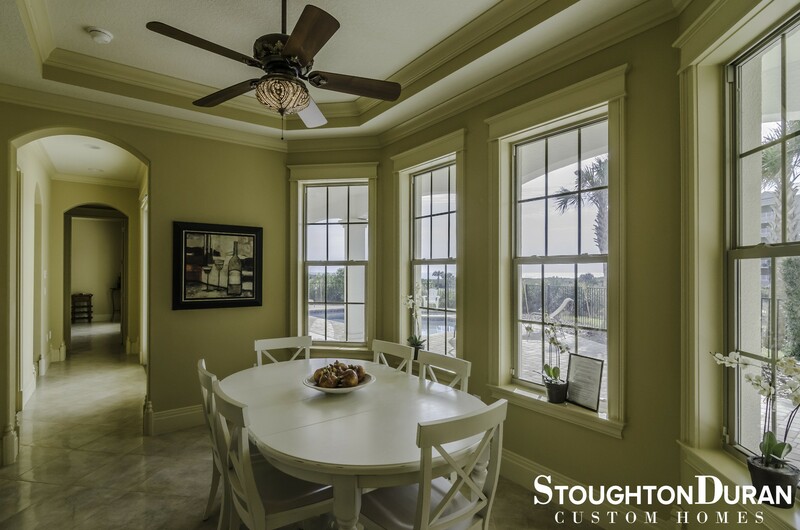 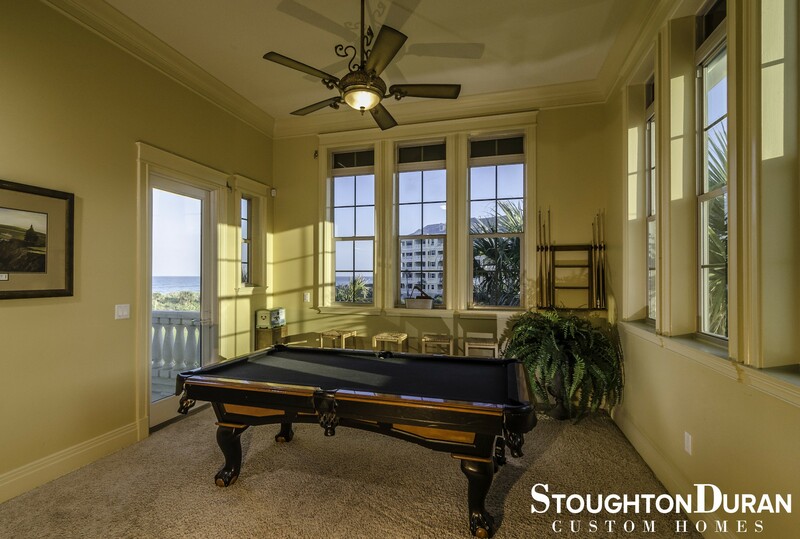 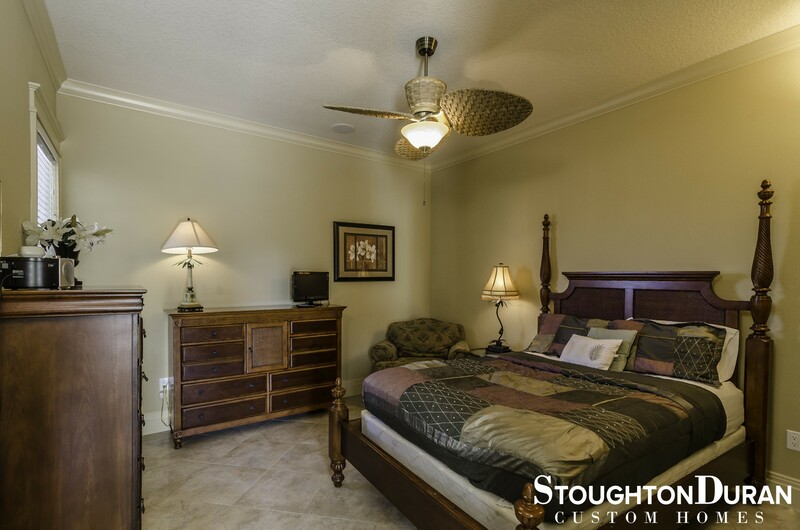 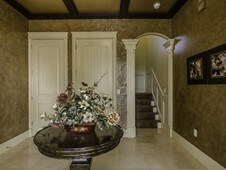 Custom ceiling work and crown molding are featured throughout the home. 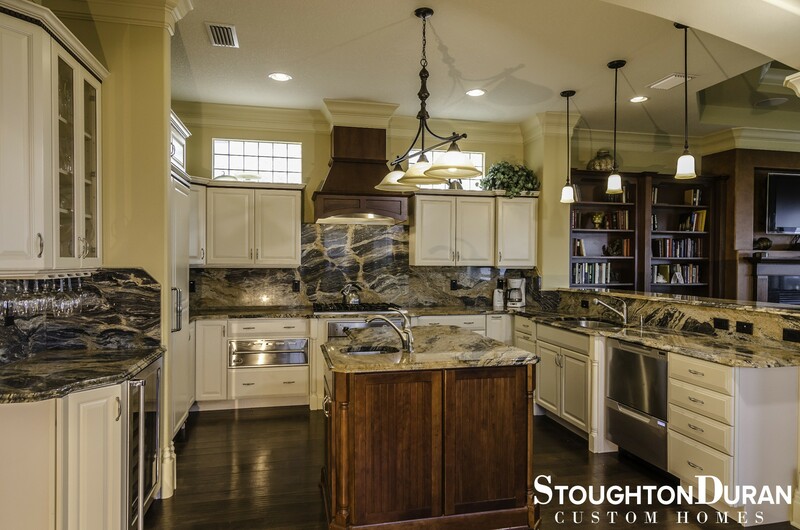 The kitchen's granite counter tops are perfectly balanced with custom-designed stone backing walls that add to the home's charm and character. 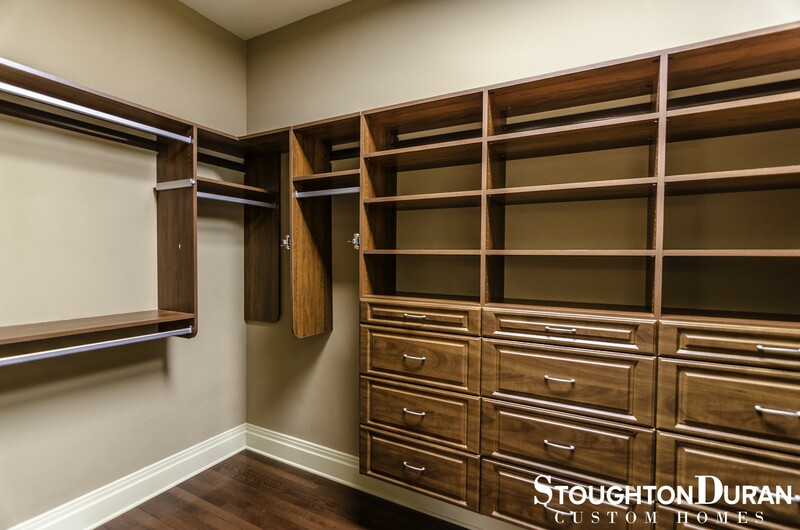 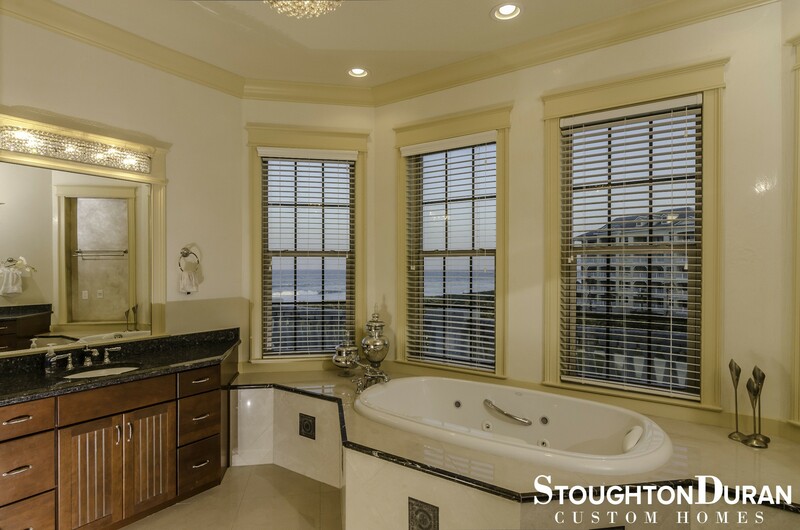 This custom oceanfront home also includes detailed cabinet work in the walk-in closets and living spaces, and a built-in elevator.